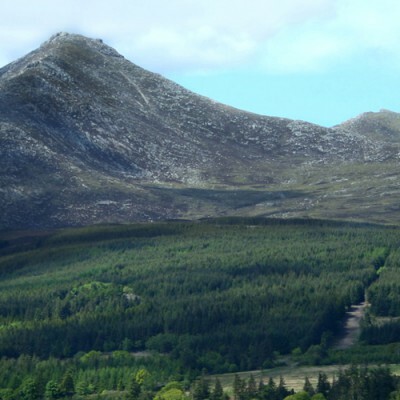 There is so much to see and do on Arran. Whether you’re looking for an adrenaline rush in the spectacular outdoors or want to soak up the island’s culture and try the local produce, there really is something for everyone. For intrepid adventurers there are some outstanding mountain biking and hiking trails as well as sea kayaking, gorge walks and climbing routes to challenge all abilities. While you’re here, why not take in the epic scenery on horseback, or view the island from the air on a tandem paraglider? For those who prefer to keep their feet firmly on the ground, there are countless craft shops and galleries run by local artists, excellent visitor centres and guided tours at attractions like the Arran distillery, Arran Aromatics and Brodick Castle. Golfers are spoiled for choice with our seven local courses. Arran is truly an island of adventure!